Most young people scoff at the idea of saving for retirement, but many of them don’t realize how dangerous that kind of thinking actually is. 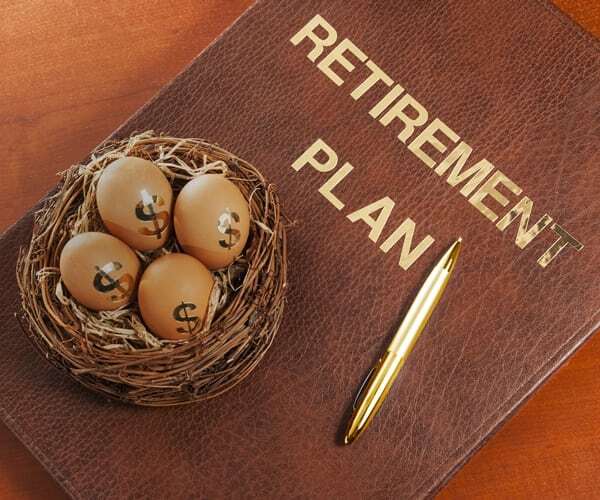 If possible, saving for retirement should start as soon as person starts earning money and consulting with a financial adviser Sunshine Coast to get started would be helpful. Even if a pension plan is being offered through a company, putting extra money aside will make all the difference come retirement years. To be comfortable in our golden years, we should have 15 times our annual saved. It may not be easy with one average income, which is why finding ways to generate multiple streams of income can help us enjoy more comfortable, stress-free retirement years. A primary source of income for most is working 8 hours a day, 5 days a week with a take home salary of fixed amount. Trading time for money is not as sound as it once was because if something happens that stops a person from working, they will have no income to support themselves or their family. In this day and age, relying on this type of income alone could be quite risky. Investing in the stock market can be a great source of growth for our money. A lot people believe that it is too risky to invest and feel safer giving their funds to a financial adviser or would rather leave it in the bank. The one major issue with this strategy is that the interest earned will barely surpass inflation and the value of our money could potentially decrease over time. Investing some time and effort in understanding the stock markets and learning some investing skills, could help retirement funds grow much faster. The power of residential property investments is often overlooked. What makes this type of investing so powerful is the ability to leverage by making a large investment using a small amount of money. Investors can either sell the house for more at a later time or they can use the equity to invest in another property. Talking with a financial advisor Sunshine Coast would be a great place to start. The network marketing industry is worth more than US $176 Billion dollars alone. Interestingly, it creates more revenue than the music, movie, and gaming industry put together. Residual income can be earned from sales as well. In most network marketing companies, there are a plethora of ways a person can earn money and most of the businesses can be run from our homes. It could be a great source of income that we can use to pop into our retirement fund each month. To get started on investing and saving for your future, contact one of our financial advisors Sunshine Coast to get started today.